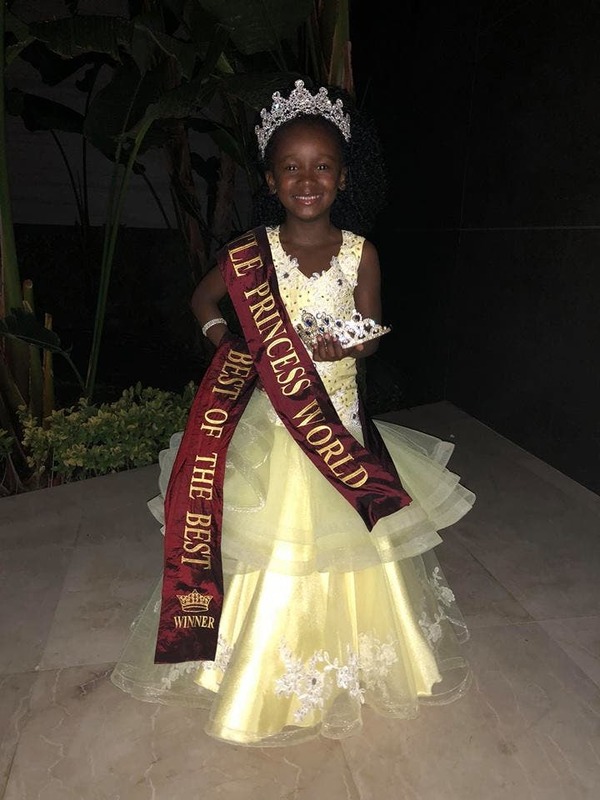 South African (6) Crowned Little Princess of the World! 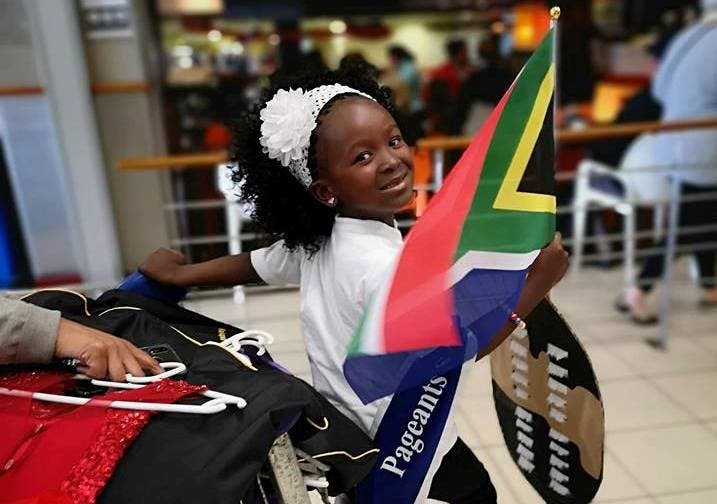 Congratulations to six-year-old South African, Khumo Makapela, who has been crowned Little Princess of the World. 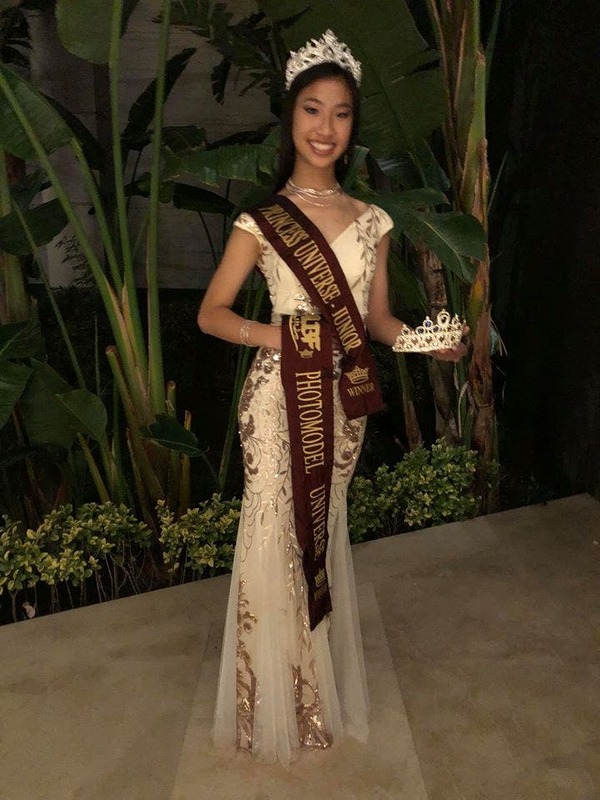 The little princess – from Port Elizabeth in the Eastern Cape – was crowned at the Princess of the World / Universe Pageant in Kuşadası in Turkey. 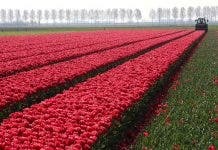 She also won the Best of the Best title! The pageant – which was held from 19-30 September – was hosted by the World League of Beauty & Fashion and was for children between the ages of 3-17. Little Khumo wasn’t the only South African to fly the flag high in Turkey. Teenager Irene Chen – from Edenvale, Gauteng – also won a title. Fourteen-year-old Irene won Princess of the Universe 2018 AND Top Photo Model of the World 2018.